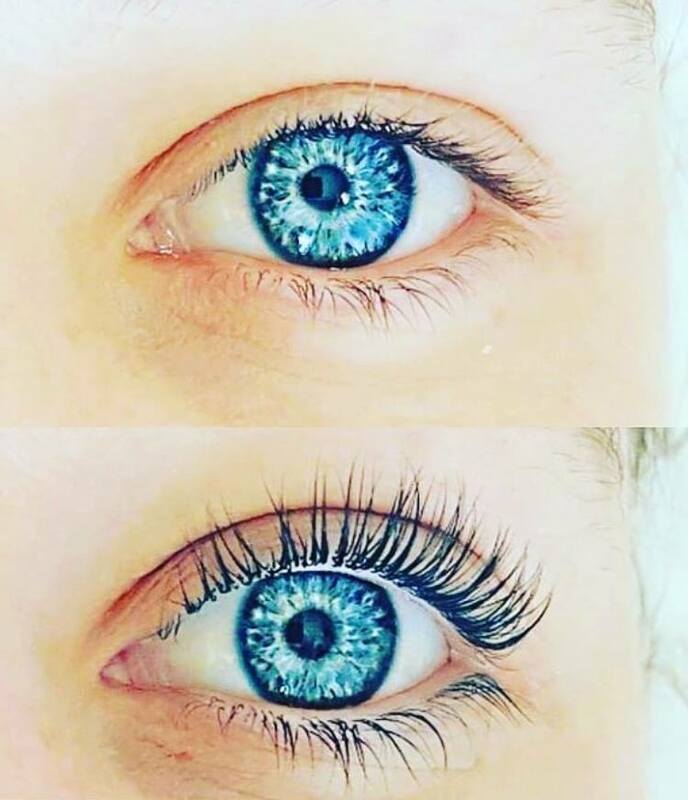 Lash Lift is a low maintenance lash solution for clients as results lasts up to 12 weeks. Your own eyelashes are permed against a silicon pad to give it a natural looking "lift". These are perfect for those who have straight or downward facing natural lashes, giving your eyes and face an instant lift! To prepare for your appointment, please arrive completely free of eye make up. If you wear contacts, they must be removed - so bring a pair of glasses with you.